Honeycomb infrared ceramic plate for gas heater burner is made by the high purity cordierite material and used in the gasfired stove. This product has good thermal shock resistance ( no cracks on the product if the honeycomb ceramic with 1000 is in the water with 20 for 3 times ). infrared combustion ceramic plate also has high mechanical strength ( crushing strength is 20MPa on the top and 5MPa on the side), good endurance forhigh temperature, high resistance for erosion. 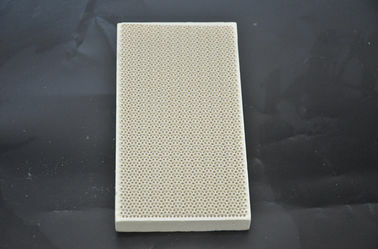 Infrared ceramic plate,infrared ceramic honeycomb can be applied to different gas. 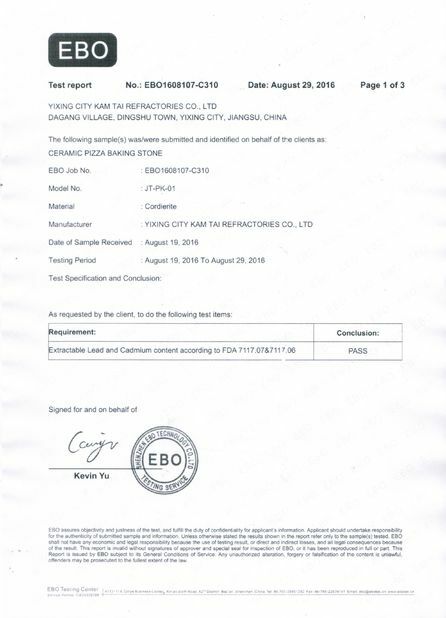 When customer makes the order for it, he or she should provide the parameters such as the product size, CPSI, cell shape, the gas style, the shape on the upper side. 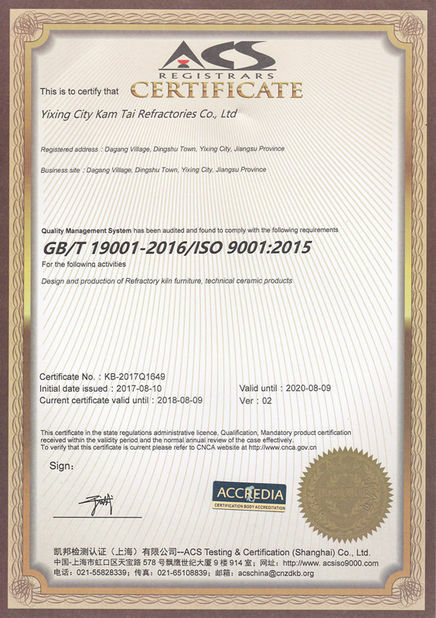 If the customer needs the one with coated catalyst, please provide the catalyst color. 1. Save 20-50% energy consumption. 2. Burn without flame, low noise. 4. Strong bearing of wind, using safely.